Karndean Van Gogh Salvaged Redwood bears a unique and distinctive grain pattern over deep browns and hints of grey. 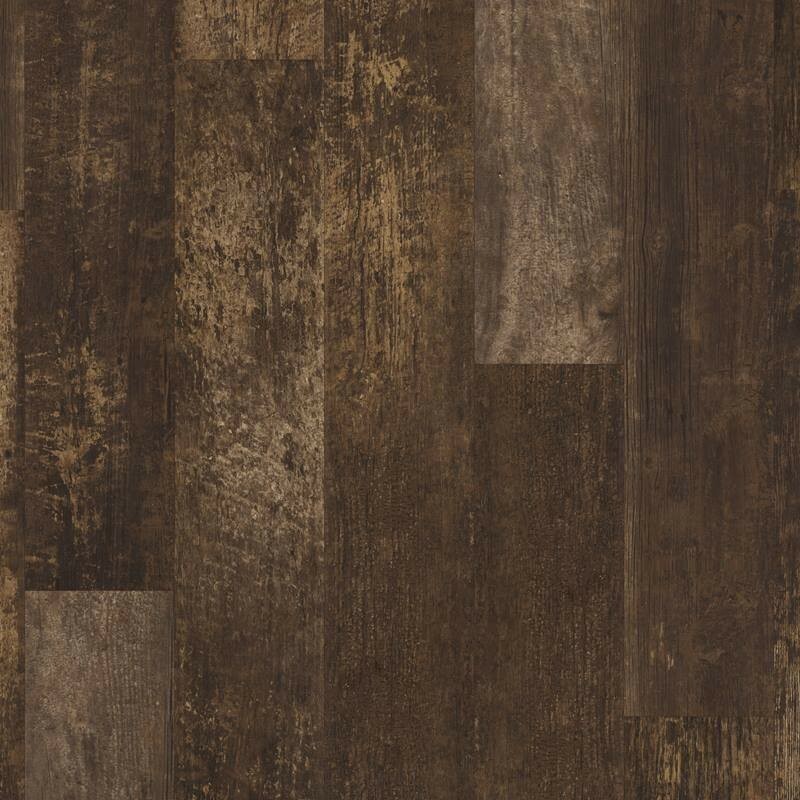 The colour variation between each board brings this floor to life and makes it a focal point of any room. 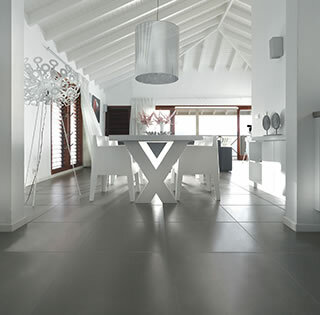 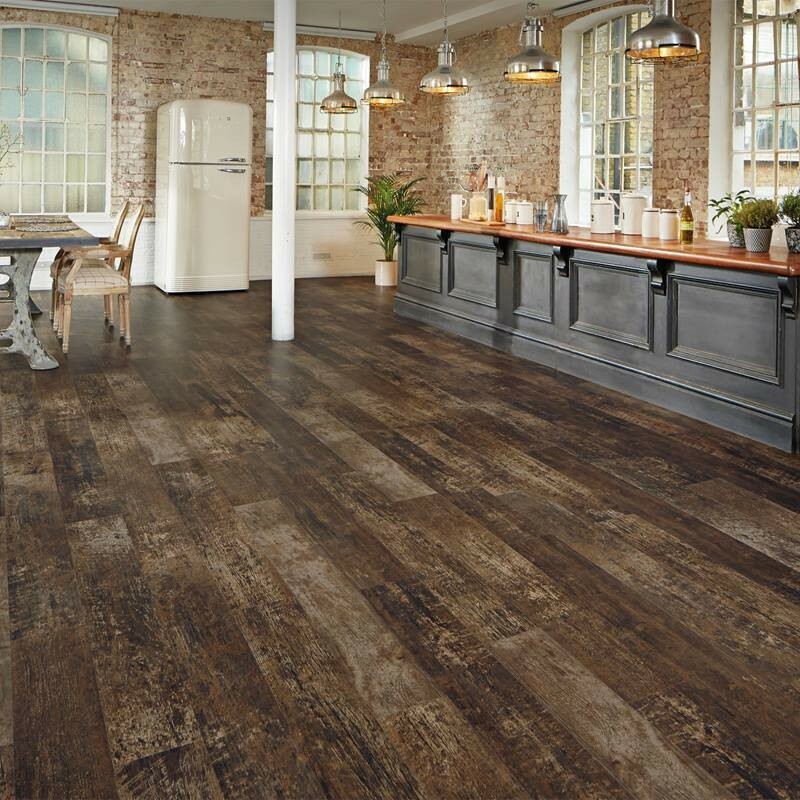 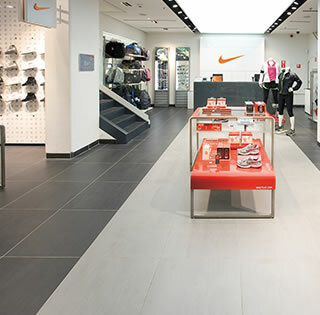 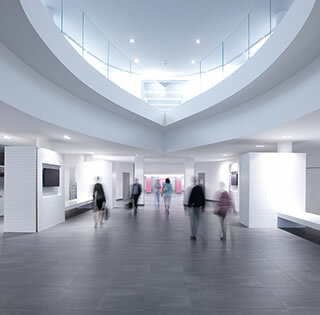 The vinyl floor is designed with extra-large boards which gives it a luxurious look.